We’re taught from childhood that our hair will be bad if we wash it too often and that proper care can work miracles for hair volume. However, most of these "immutable truths" turned out to be no more than myths. Bright Side collected the most popular myths about hair care, and we’re eager to share them with our readers. Myth #1. The more you cut your hair, the faster it grows. Myth #2. Natural hair drying is better than a blow dryer. 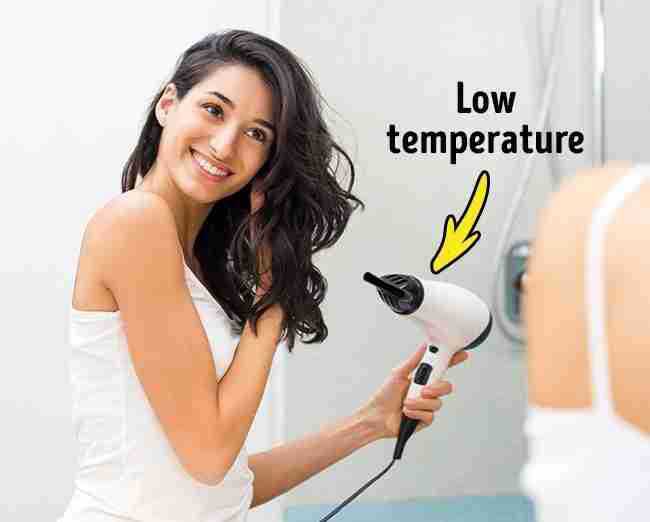 If you have short hair that dries in a few minutes, you don’t need to use a blow dryer. However, it’s preferable to blow dry long hair, as water molecules, penetrating the hair structure, literally wash out keratin from them, making them brittle and dry. Myth #3. 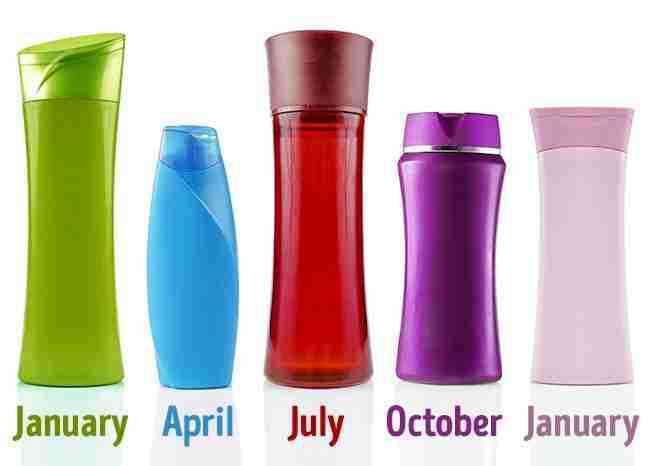 Hair "gets used" to a shampoo. Since hair, like nails, consists of dead tissue, there can be no “addiction.“ In other words, if you wash your hair with the same shampoo for a long time, your hair won’t get dirty faster or grow slower. Many factors can influence this but not the ”habit" of hair to a particular brand. Myth #4. 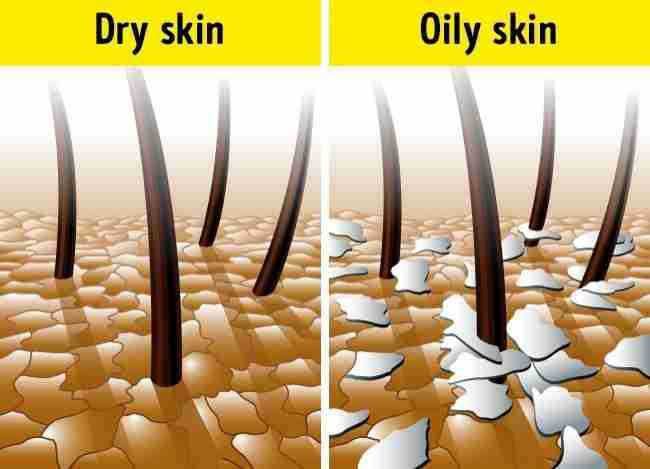 A dry scalp is the main cause of dandruff. Here everything is exactly the opposite. Dandruff occurs in people with an oily scalp. 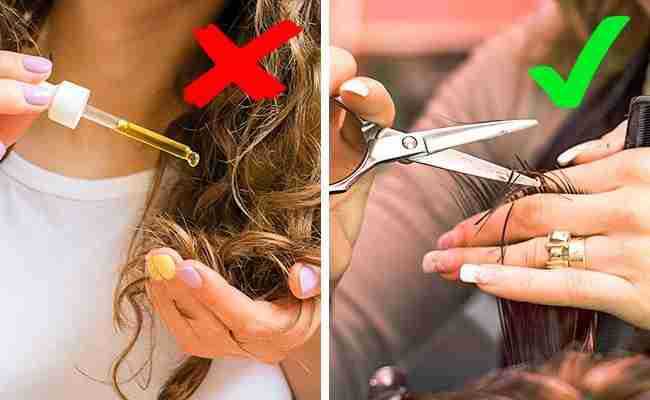 So when this problem appears, stop using hair oil, which, contrary to your expectations, only worsens the situation. Myth #5. Hair ends can be recovered. You can "close" split ends for a while with the help of special masks or oils. 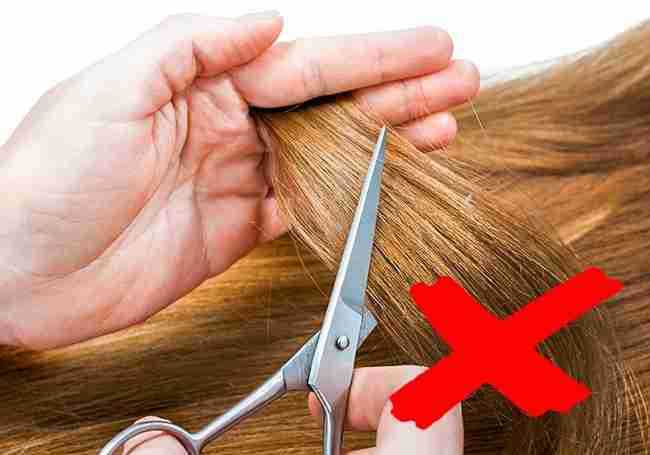 However, to get rid of them, you need to cut your hair from time to time. Myth #6. Frequent combing heals hair. Overly frequent combing distributes the skin oil along the hair, and it gets dirty much faster. 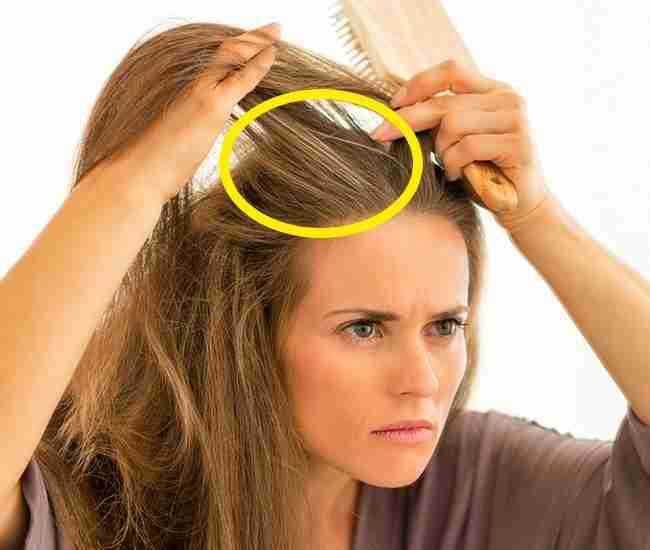 However, combing in itself doesn’t affect the hair health and can even do much harm. Therefore, it’s better to comb your hair only when it’s necessary. In this case, a small amount of oil will be distributed along the hair, which will help it look shiny but not dirty. Myth #7. Proper care will make your hair thicker. The thickness of hair, as well as the number of hair follicles, is a genetic trait, so the quality of care cannot affect it in any way. Yet hair care products perfectly cope with giving your hair volume. Myth #8. 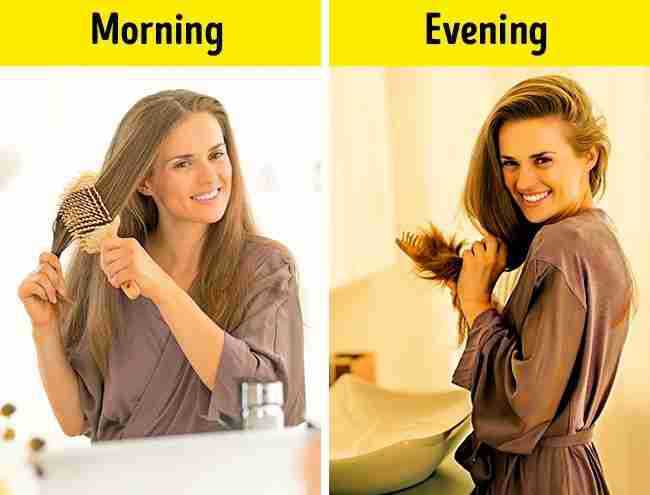 The more often you wash your hair, the more oily it becomes. Just like color, thickness, and curls, the amount of oil released by fat cells is laid genetically. Therefore, unfortunately, frequent or rare washing doesn’t affect how fast your hair will get dirty. However, properly selected care can adjust the work of the sebaceous glands, and your hair will get dirty more slowly. Myth #9. If you tear out a gray hair, you’ll get 2 or 3 in its place. Since the quantity of hair for each person doesn’t depend either on care or proper nutrition, several hairs cannot grow instead of one. However, it’s still better that you don’t tear out gray hair because you can damage the follicle or cause an ingrown hair. Myth #10. Cool water closes the cuticle, and hair becomes smooth. 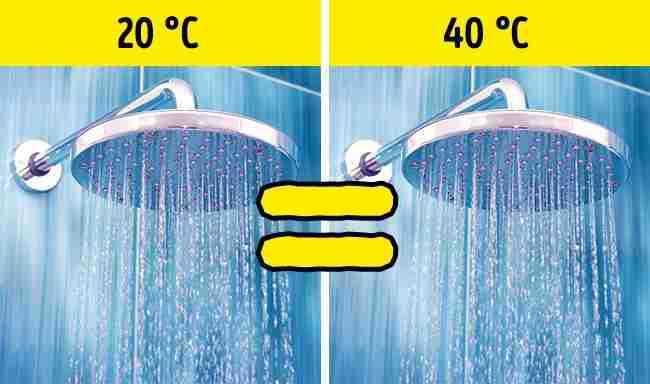 Since hair consists of dead tissue, neither cold nor hot water is able to affect the cuticle’s condition. 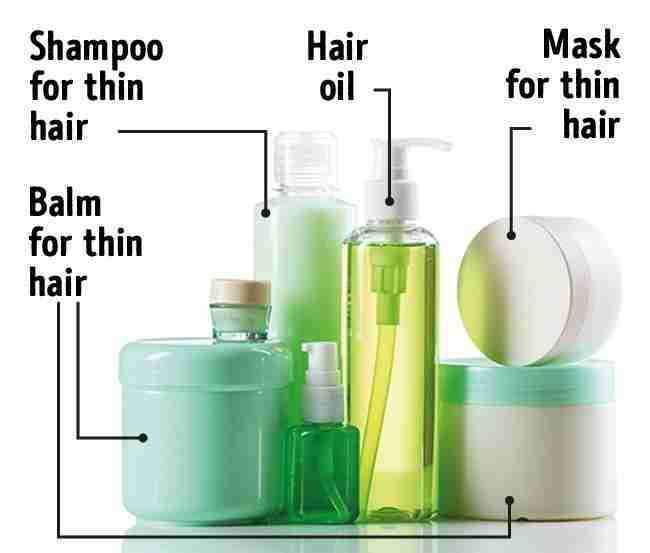 The amount of shampoo may vary with hair length and density. A dollop the size of a quarter is usually enough — too much lather can dry the scalp. If you get a full, rich lather on the first wash, you don’t need to repeat the shampooing.